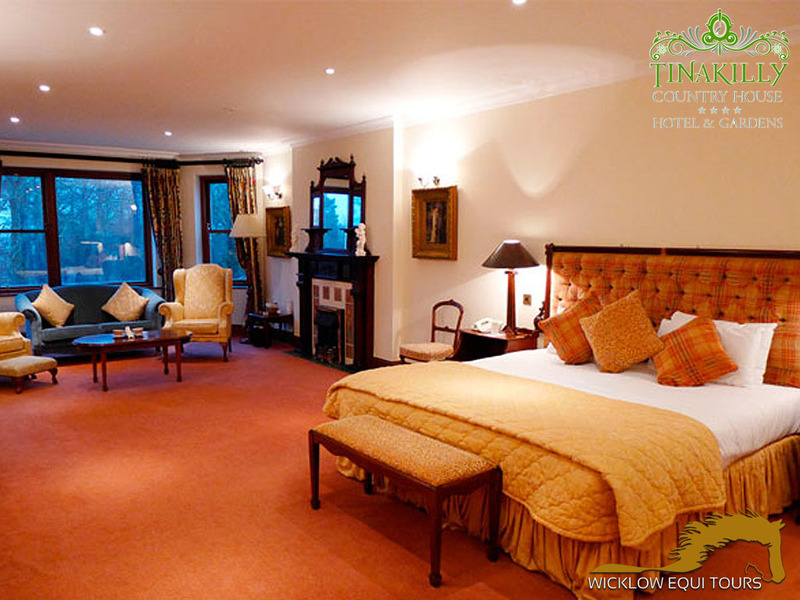 We offer bed and breakfast accommodation in our partnering four star luxury hotels. 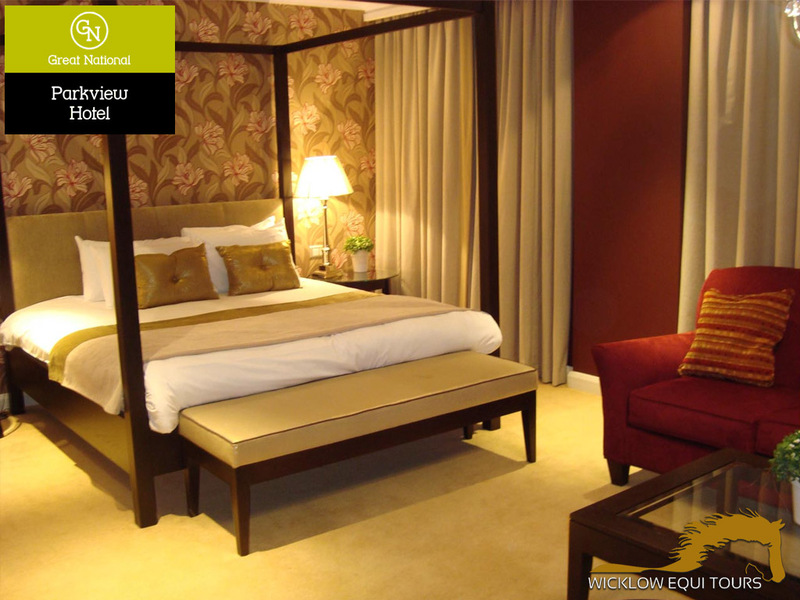 Accommodation is inclusive of your package. 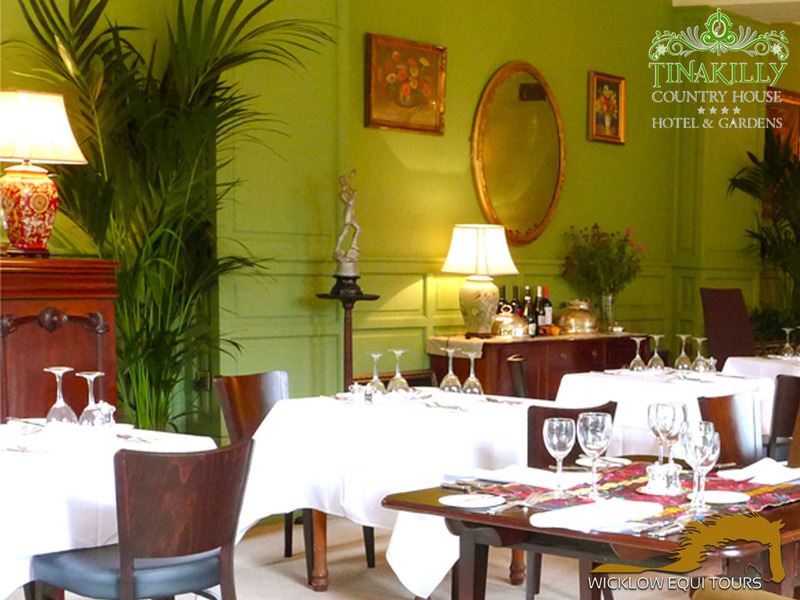 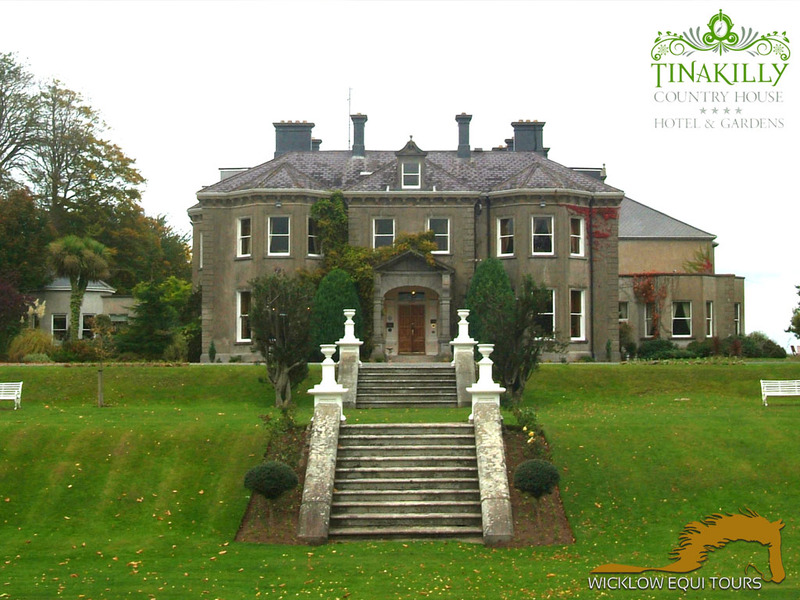 Our partner hotels are The Parkview Hotel and Tinakilly House. 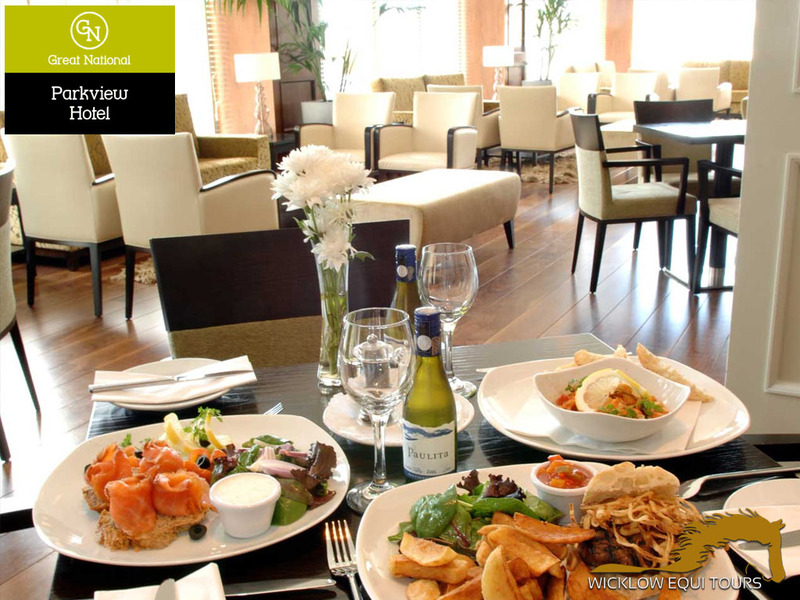 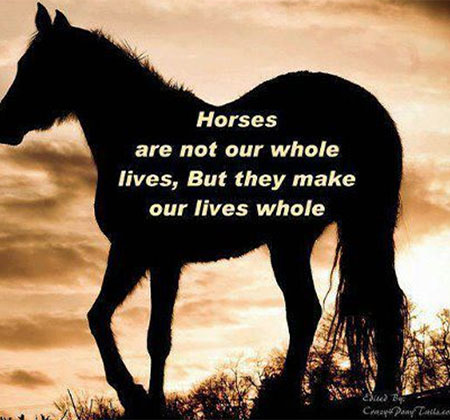 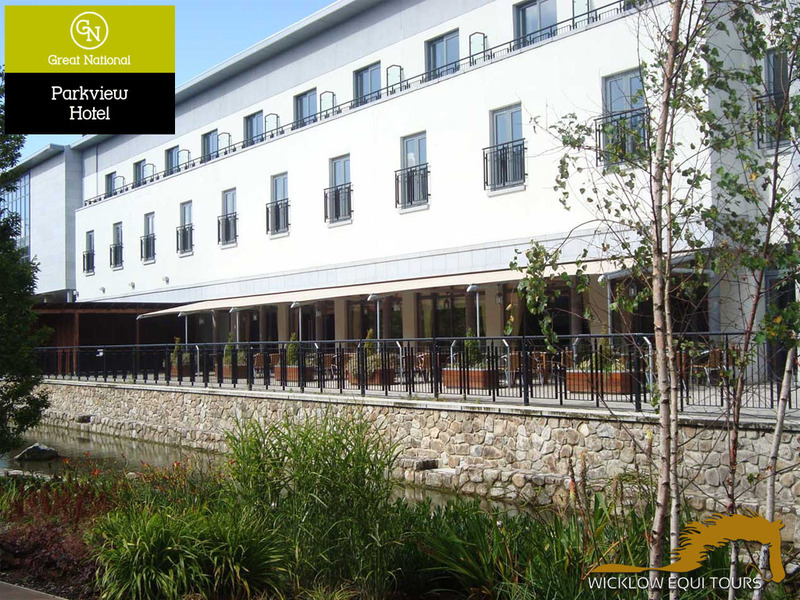 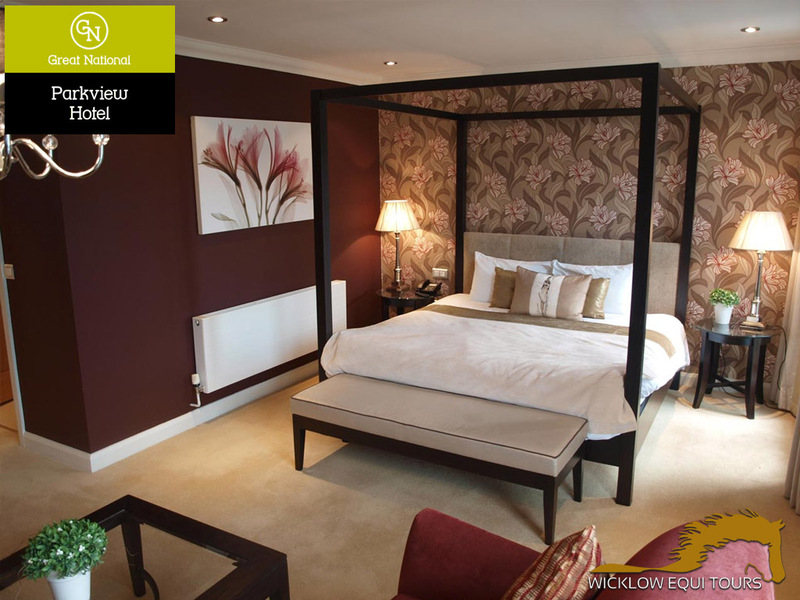 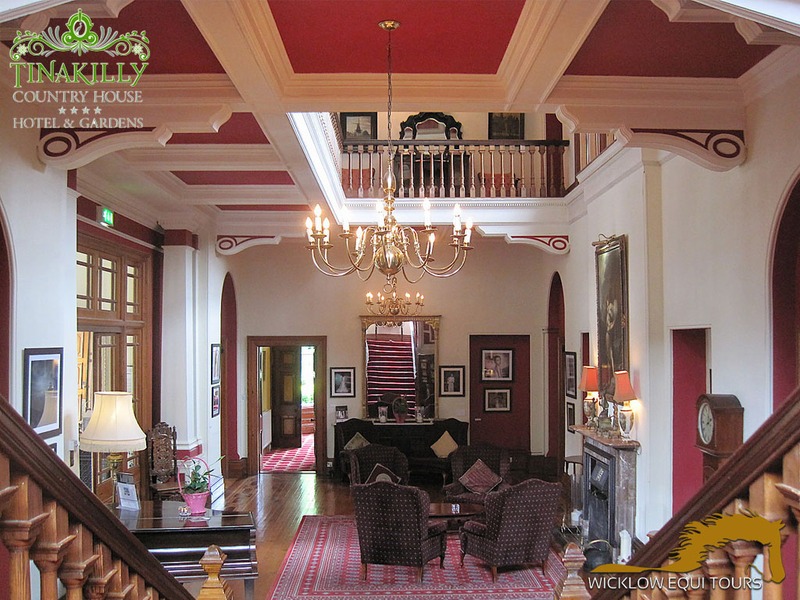 All booking for you (subject to availability) is done by Wicklow EquiTours however we recommend you look at our hotel websites so you can get a flavor of what we offer.